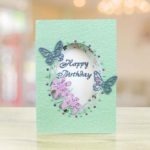 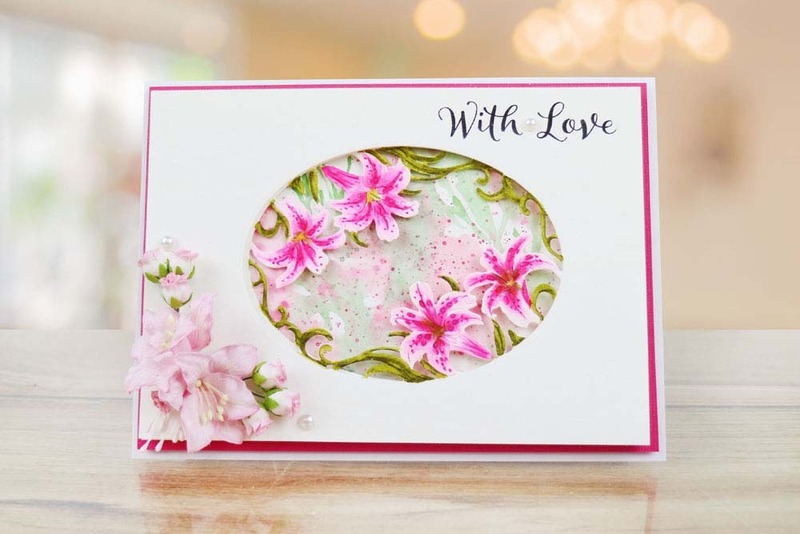 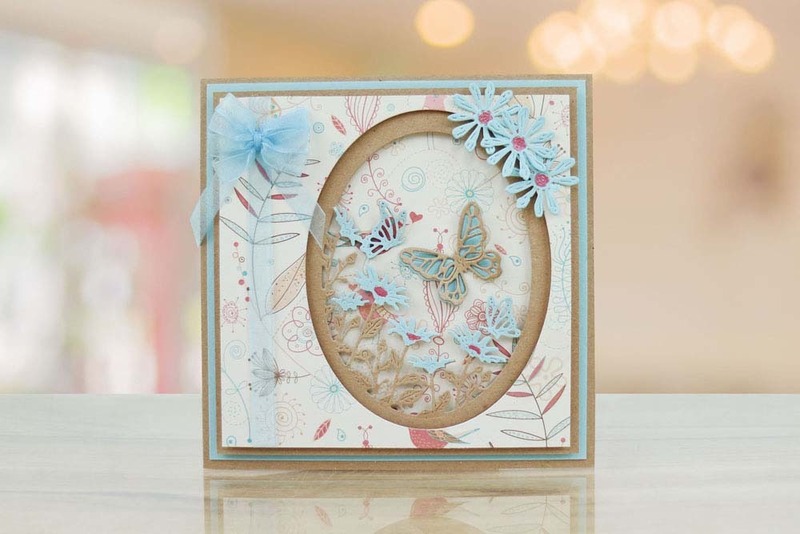 This Collection includes two aperture frames detailed with a gorgeous floral theme, beautifully designed with framed lilies & daises with fluttering butterflies in the midst. 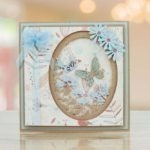 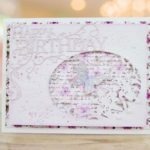 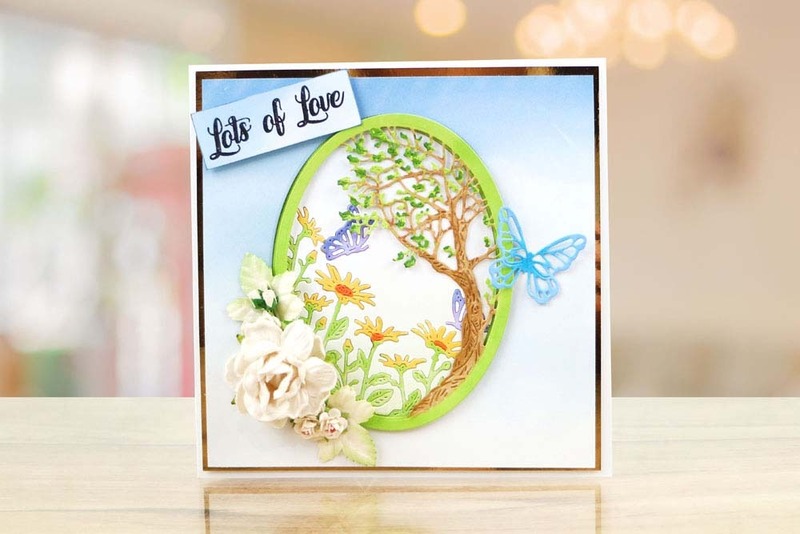 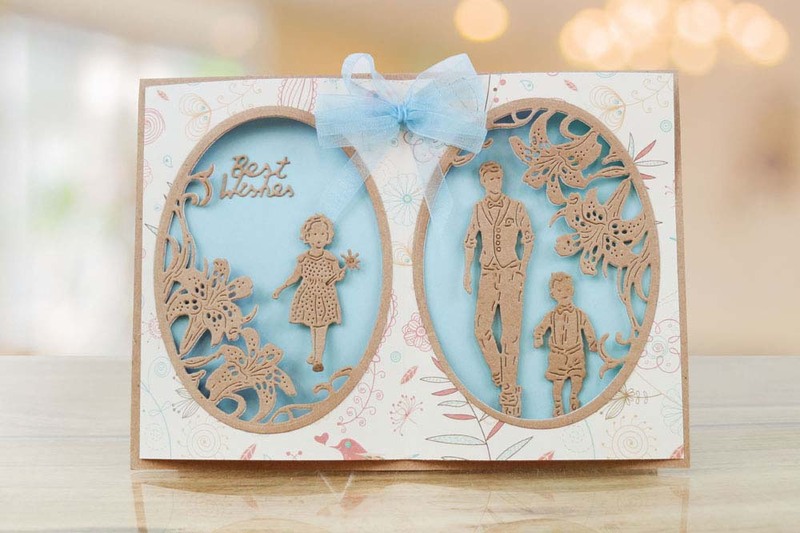 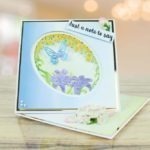 These Dies have so many different elements that can be used together and separate to create multiple projects. 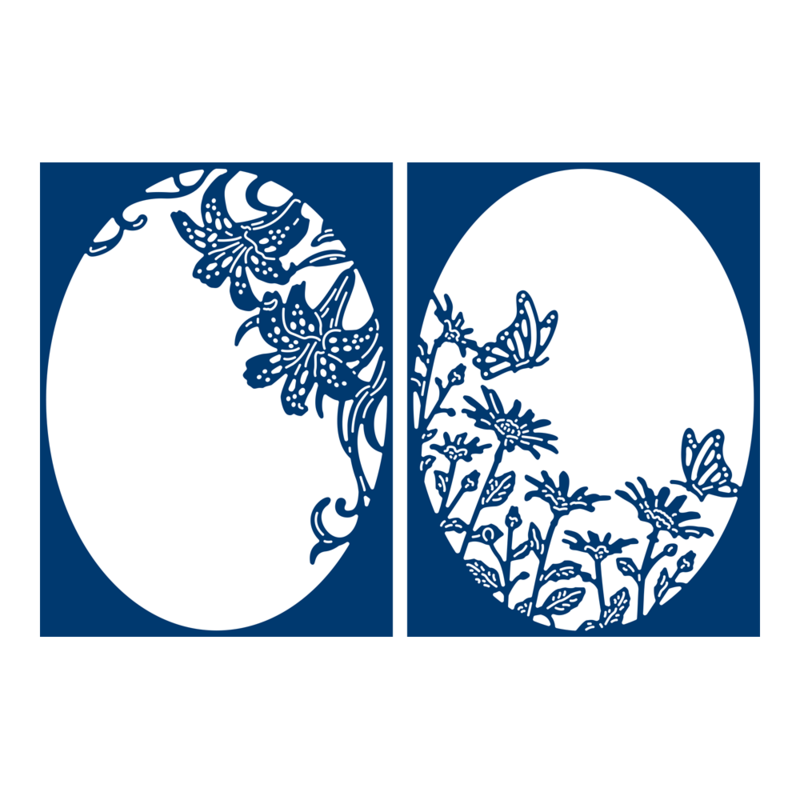 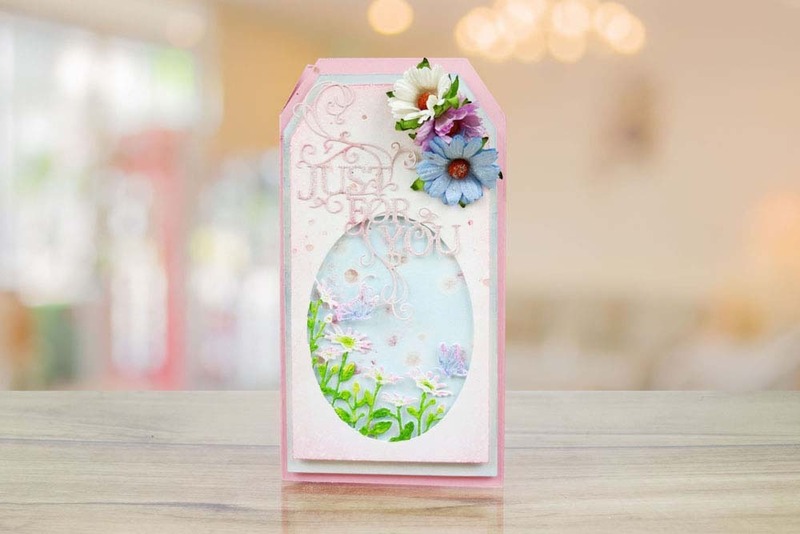 Designs include beautiful florals as well as characters giving you the perfect focal point. 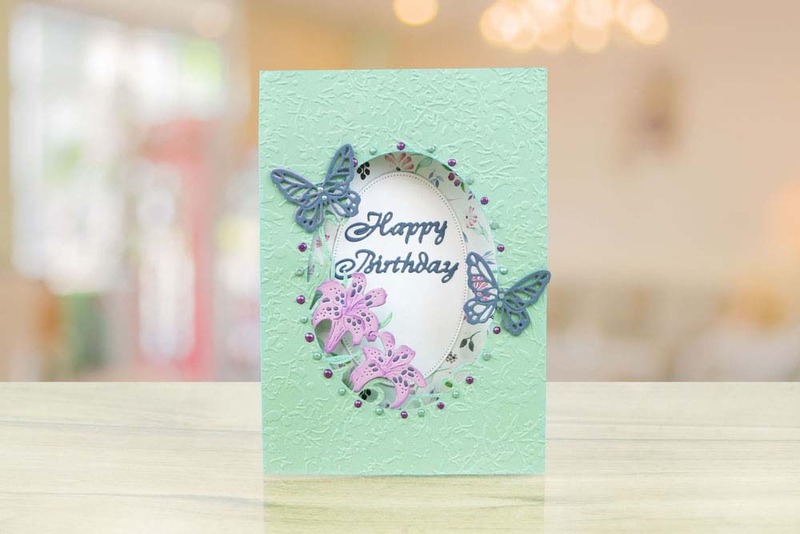 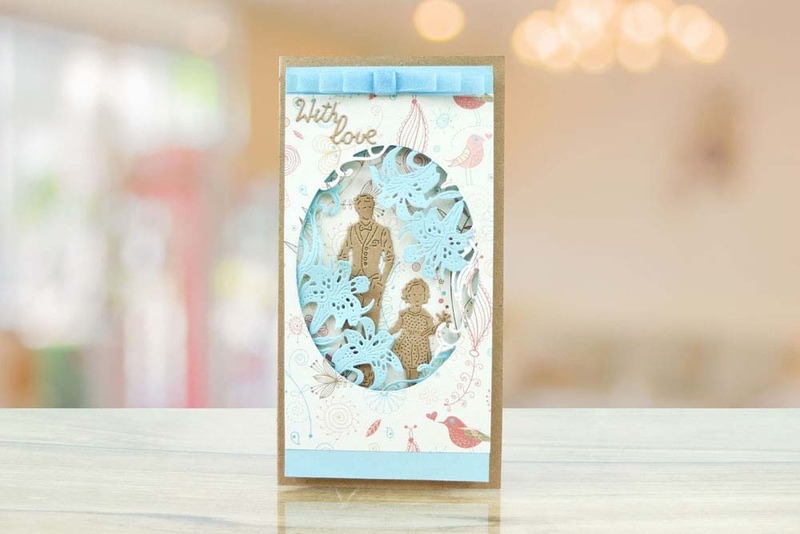 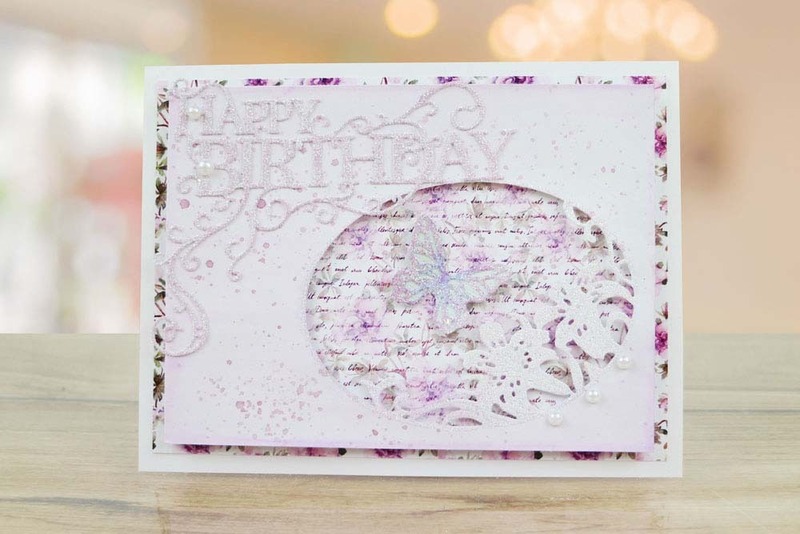 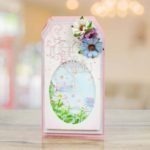 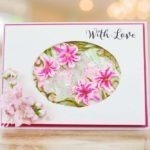 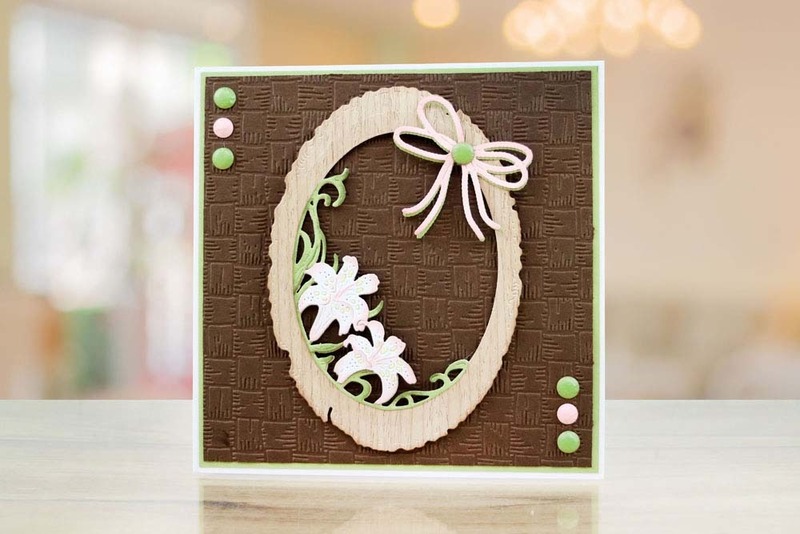 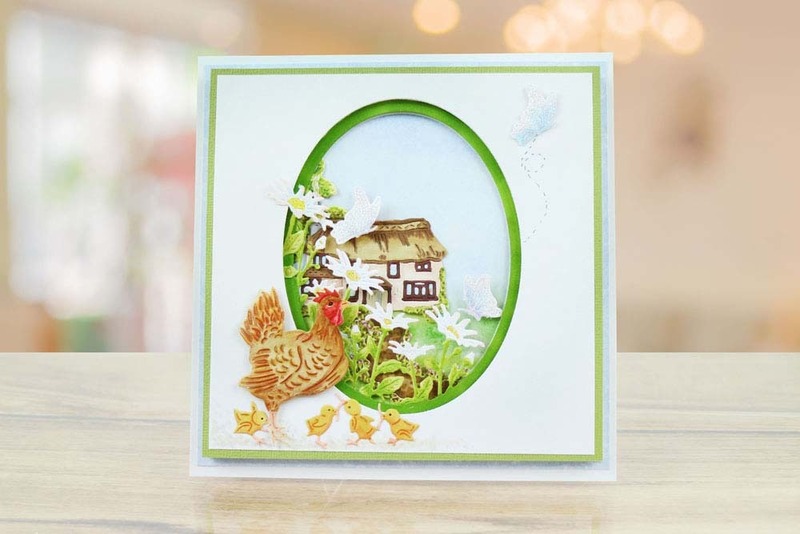 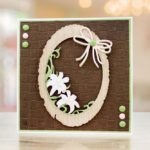 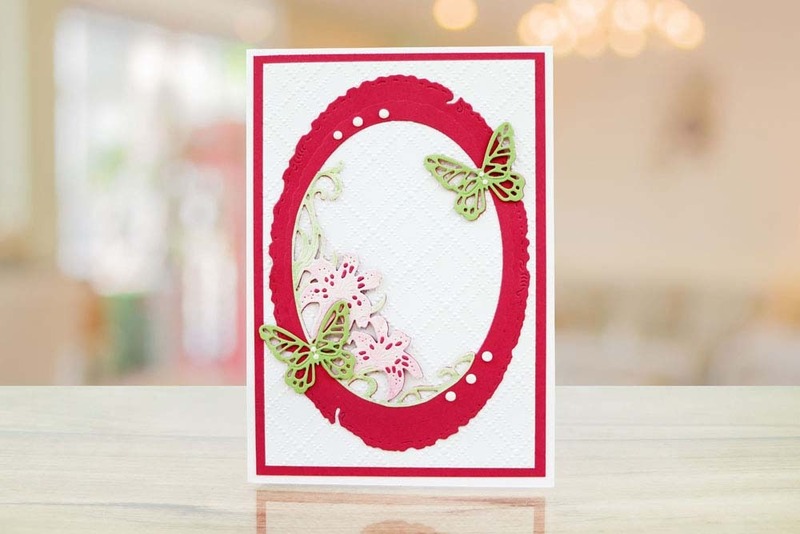 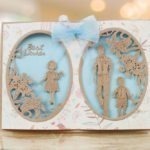 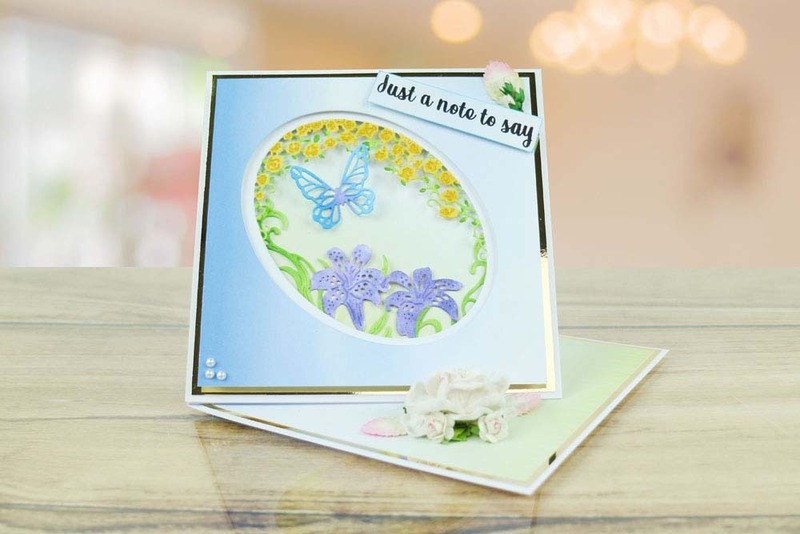 Use these dies on their own or they also look great side by side as there decorative designs complement each other.